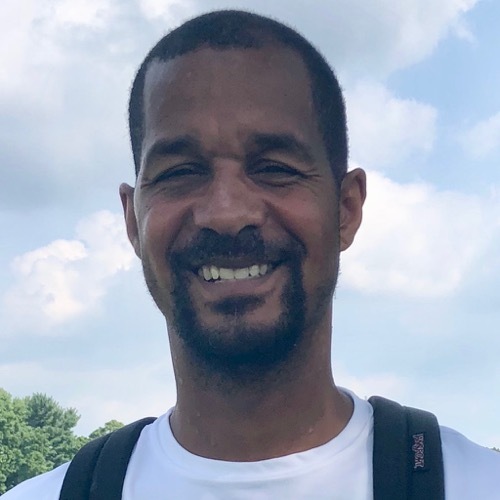 Anthony (Tony) Houston is an assistant coach for the Abington Friends School Varsity Boys Soccer Team and an assistant coach for both the Boys and Girls Middle School Basketball teams as well as for more than two decades serving as an AFS Summer Camp Coordinator. An AFS ‘lifer’ who graduated in 1990, Tony has taught 2nd grade at his alma mater and is also a former Boys JV Basketball Coach. During his playing years at AFS he helped lead the Kangaroos to 3 Friends Schools League basketball titles and one baseball championship. A graduate of Ursinus College with a B.A. in Communications, Tony lettered in basketball and football in college.